When your company manages multiple projects, it's easy to let some things slip through the cracks. But when it comes to securing clients for your projects, nothing is more important than ensuring that you capitalize on every viable lead. Rate the viability for each lead and focus your resources on the prospective clients with the most potential. Track referrals to see which sources are producing the highest return on investment. 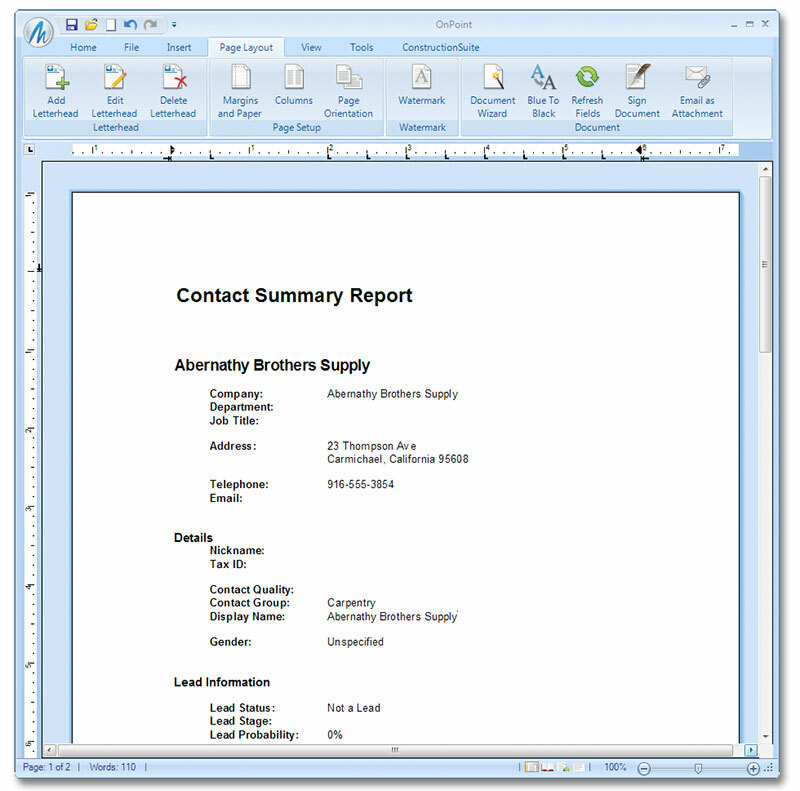 Document all correspondence with the dynamic ConstructionNet CRM system. 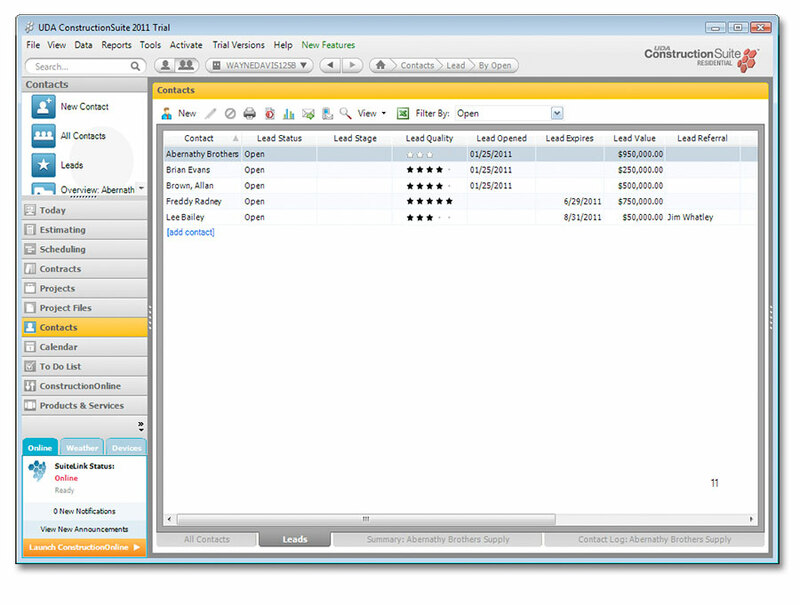 Compile and print a listing of all your company's leads through the ConstructionSuite interface. 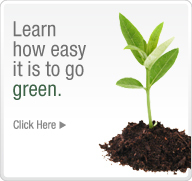 View all of your Leads in one location with the new Leads Tab. 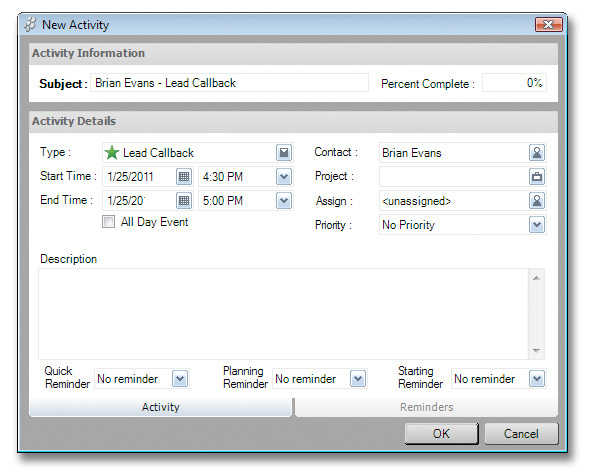 Never miss an important follow-up call with automatic reminders for Callback Date, Forecast Date, and Expiration Date. Run the Contact Summary Report to view all of your leads' detailed information. ConstructionSuite offers the powerful combination of fully upgraded project management tools and the all new ConstructionNet CRM (company resource management) technology. As a part of the ConstructionNet system, Lead Management builds upon the extensive data stored for each contact and gives you the ability to compile, sort, and analyze information for your company's resources, maximizing your time and profits in the process. Secure more sales and raise your profits with Lead Management, available in ConstructionSuite Premier, Corporate, and Network editions.